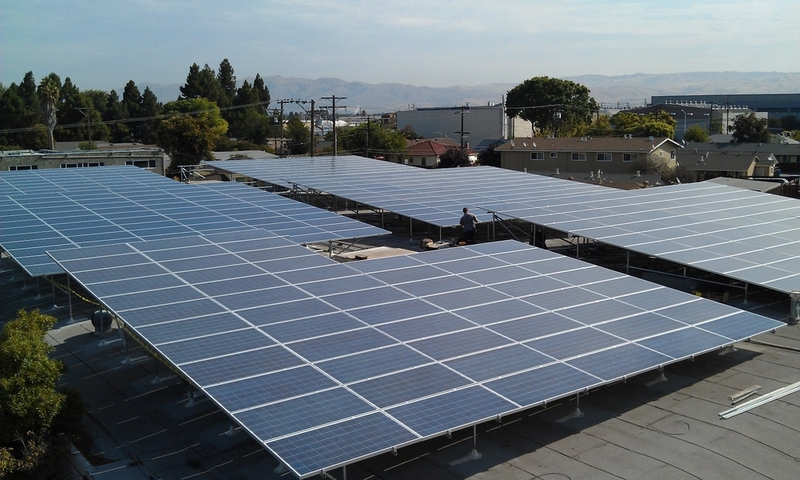 Are your Buildings Insured Against High Energy Utility Costs? If not, Why Not? 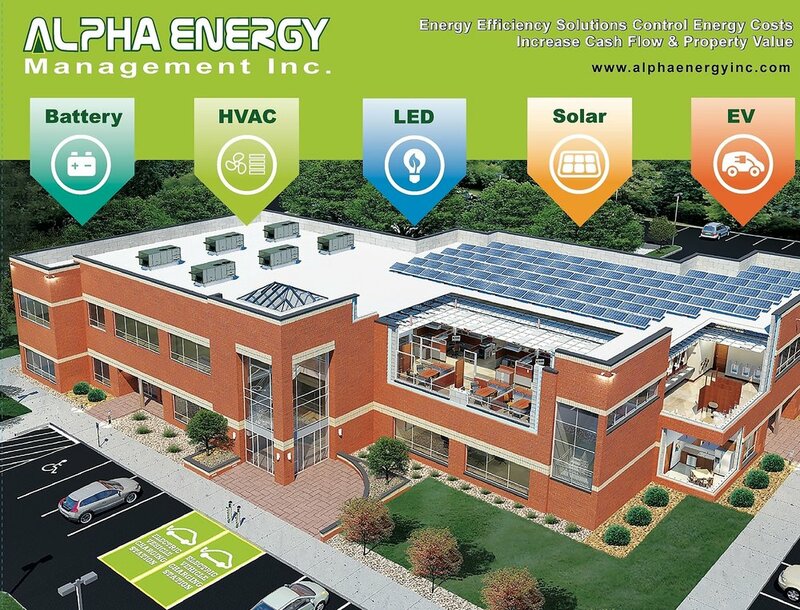 Alpha Energy Management Provides a Full Holistic Approach to Clean & Sustainable Energy using Solar, Battery Storage & other Energy Efficiency Measures Solutions. Ask About Our FREE Holistic Energy Analysis Study! 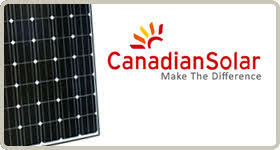 The over-all picture of what is to be gained from Renewable Energy.